“This is terrifying. You don’t understand how anyone can do this sort of thing,” exclaims Arn­dís Björg Sig­ur­geirs­dótt­ir, head of the association Villikettir, or Feral Cats, in response to news of a cat at the Hellisgerði park in Hafnarfjörður, just south of Reykjavík, which was discovered last night to have been tortured. “The intent was clearly to kill it,” Ronja Auðunsdóttir tells mbl.is. She and her five-year-old son discovered the cat. “This individual must be caught. It is clearly a very sick person,” Arn­dís laments. The cat had been tied to a bush and beaten. Her organization aims at improving the lives of feral and stray cats in Iceland. The cat was brought to the Garðabær Animal Hospital, where it received care. According to an employee, the hospital has not been able to reach its owner. Arndís points out that two years ago, six cats were poisoned in the vicinity of Hellisgerði. She is, understandably, worried. 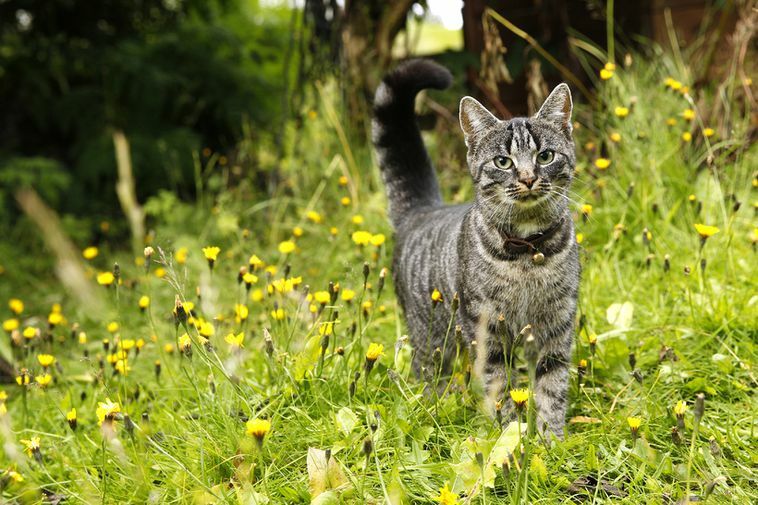 On top of that, three cats were poisoned in Hveragerði, South Iceland, in May. That town has a history of cats being poisoned. There, residents have a neighborhood watch group that keeps an eye out for suspicious activity regarding cats.